From city to country, sleek to classic architectural design, external wall cladding comes in many textures and aims to add depth and uniqueness to your home’s design. Cladding is low maintenance and robust resistant to rotting, fire, impact, moisture damage and termites when installed and maintained correctly. From city to country, sleek to classic architectural designs, external wall cladding comes in many textures and aims to add depth and uniqueness to your home’s design. Cladding is low maintenance and robust resistant to rotting, fire, impact, moisture damage and termites when installed and maintained correctly. 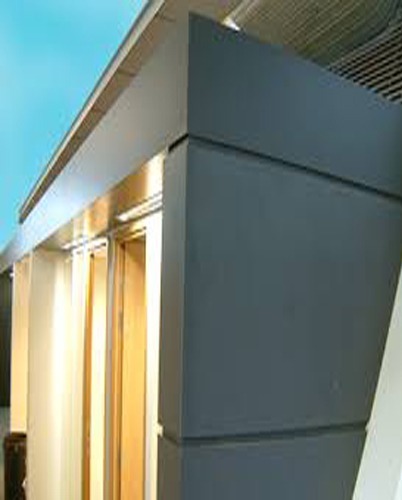 External wall cladding is critical both for practical and for aesthetic reasons. External wall cladding is a channel, a physical circumscribing, it’s a way the building blends with the earth and it impacts the recognition we get from the building. Contingent upon the geographic territory, the utilization, the atmosphere, the plan and the spending you can look over a few kinds of external wall cladding. Metal boards, holed and ashlar sheets and metal work to make finish exteriors. And after that, characteristic and reconstituted stone completions, wooden sheets and overlaid straightforward or obscure plastic layers for brilliant and vivid exteriors. From the conventional materials to the most creative ones. 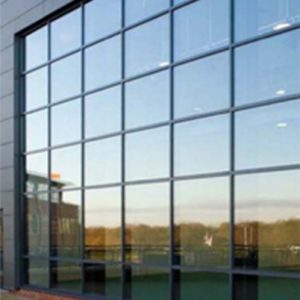 Find the developments and the style patterns of contemporary engineering in external wall cladding use.